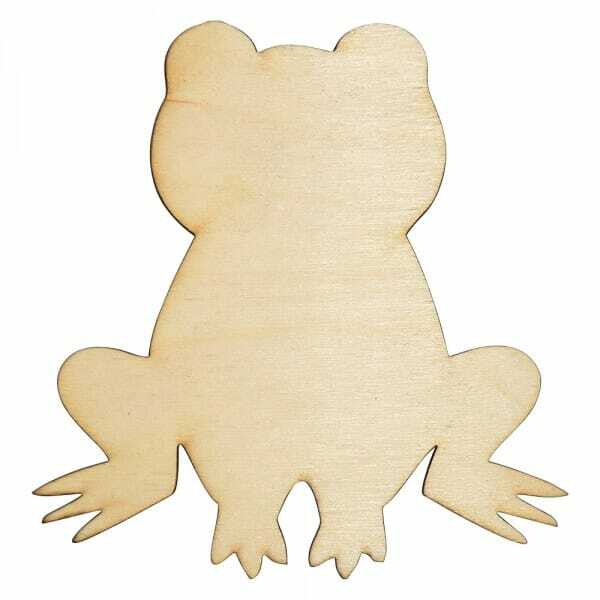 The wooden frog craft shape comes in an array of sizes ranging from 25mm to 250mm, perfect for all arts & crafts projects. Made from 3mm of Birch wood, the frog is laser cut to enhance the intricate design and present a flawless finish. The craft shape can be coloured, glued or glittered to enhance any arts and crafts activities you are undertaking. Customer evaluation for "Craft Shapes - Frog"